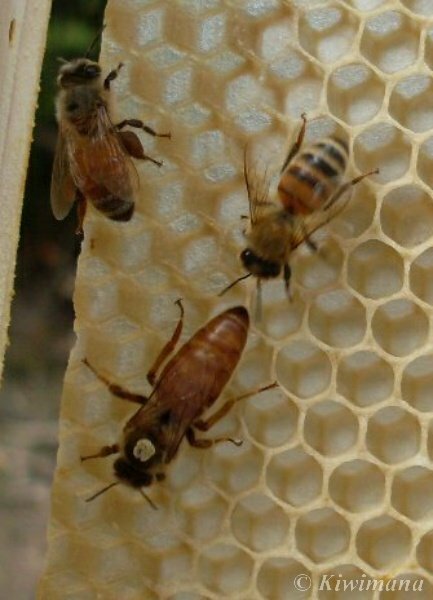 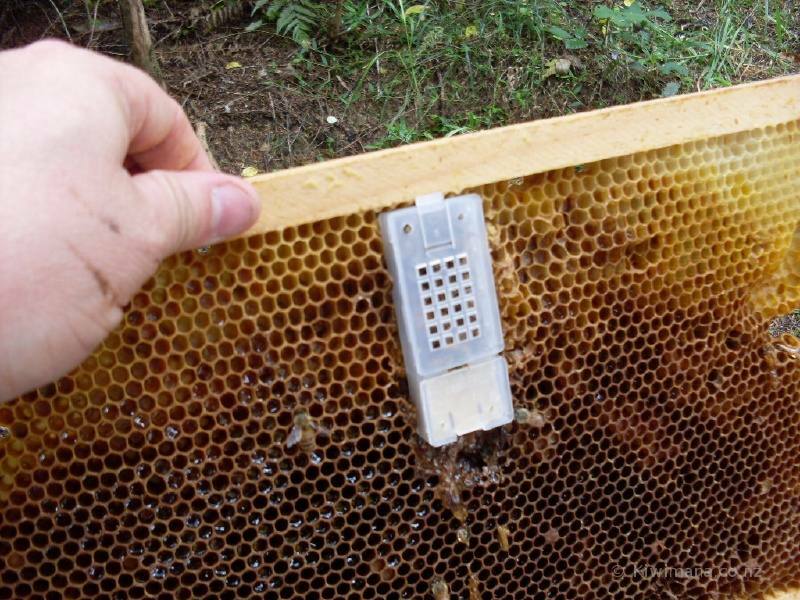 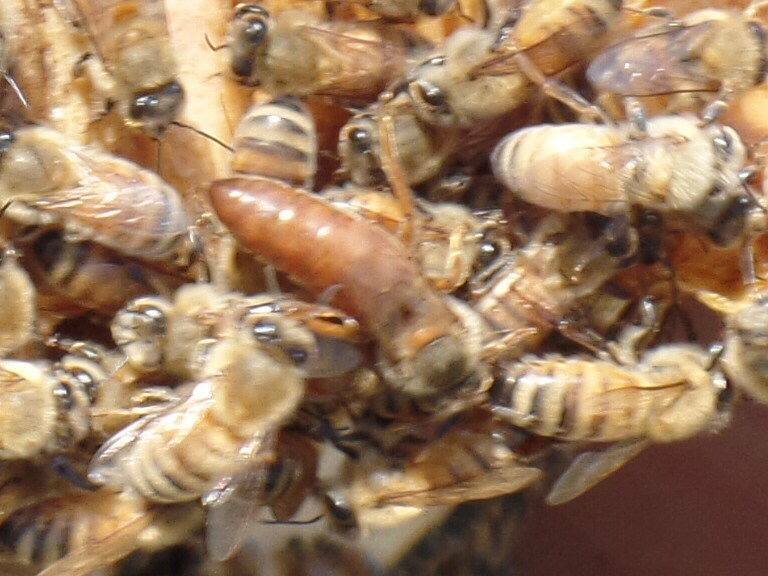 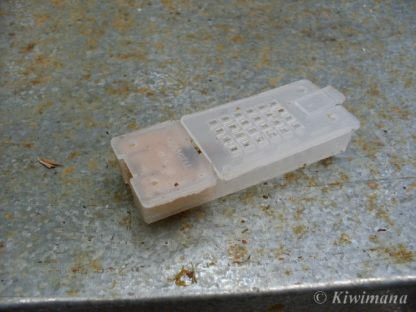 Are you a beekeeper who is growing your own Bee Colonies, Nucs or Queens? This is a listing for Beekeepers who have Bees for sale, whether they are fully-working colonies or Nucleus Colonies or Queens – this listing will bring a buyer straight to you. 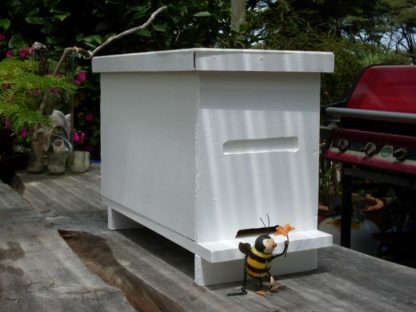 As this is specifically a ‘Listing Service' there is a fee payable by you as the Seller, to list your Bees for sale. Simply, the listing is designed to save you time and expense, as the one-off payment covers 6 or 12 months with the plus benefit is that your listing will give you wider exposure as kiwimana will be advertising and marketing you to reach their large audience / customer base. 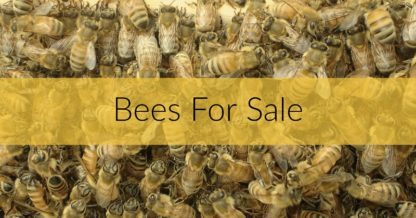 Each Bee for Sale listing shows only your location/area (not address) and provides the buyer with your phone number or email to contact you directly, open to public view. The listing will be valid for the period you choose, once expired you will need to re-list. 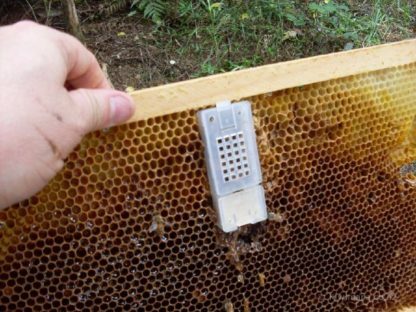 People selling bees must also provide their registration number, This service is only open to registered Beekeepers. 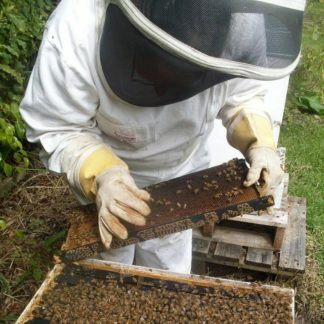 When you apply to list your Bees for Sale you will be required to provide your registration number and the location or Area. 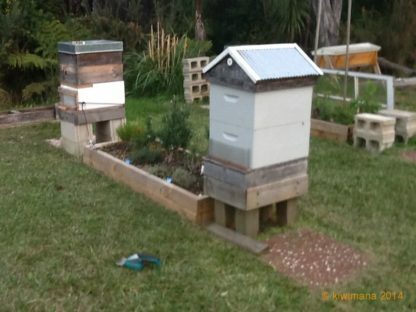 You must provide your road address, email address which will not be published, and a contact Phone number. You will decide if you want your email or phone number published in your listing. 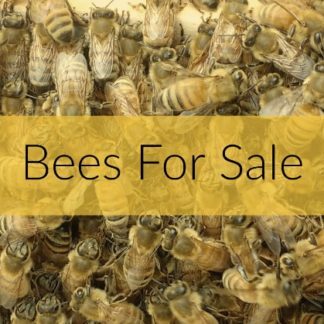 Once registered, you will be listed on our “Bees for Sale” page – your listing will be valid for the period you choose from the date your listing is paid in full. 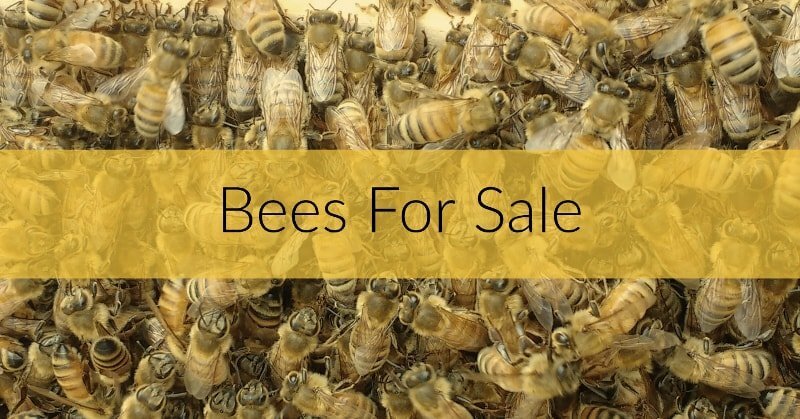 The fee payable covers listing your Bees for Sale on our website, marketing through various social-media and advertising your Bees for Sale to our audience / customers. We will be in touch once your order is complete for further details required for your listing. 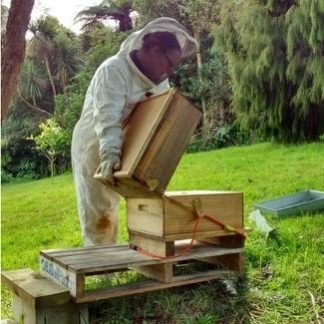 Parties (Beekeeper and Buyer) are independent of kiwimana, Parties will negotiate their own terms and agreement – kiwimana provides this product as a listing service only and are not liable for the outcome of any sales or purchases.